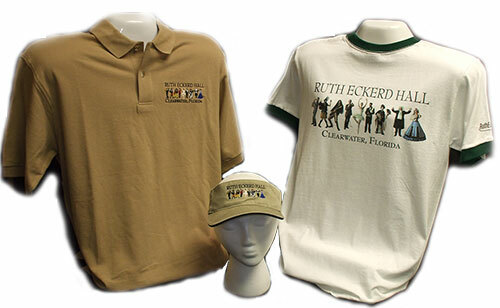 As Tampa’s premier promotional products company, we design and produce all different types of logo apparel. From casual to dressy, we carry all the top brand names. And our apparel experts will make sure you’re getting the absolute best quality clothing, no matter what your budget. We also carry over 800,000 different promotional products which can showcase your company’s logo or marketing message. If you have an event coming up, we are your one-stop source for everything you need. Call us or email us today, and let us put together a custom electronic presentation for you. Our experts will show you all the specific options you need, without making you trudge through page after page of items you’re not interested in. We’ll put everything into one presentation, which can be easily shared with your staff and co-workers.